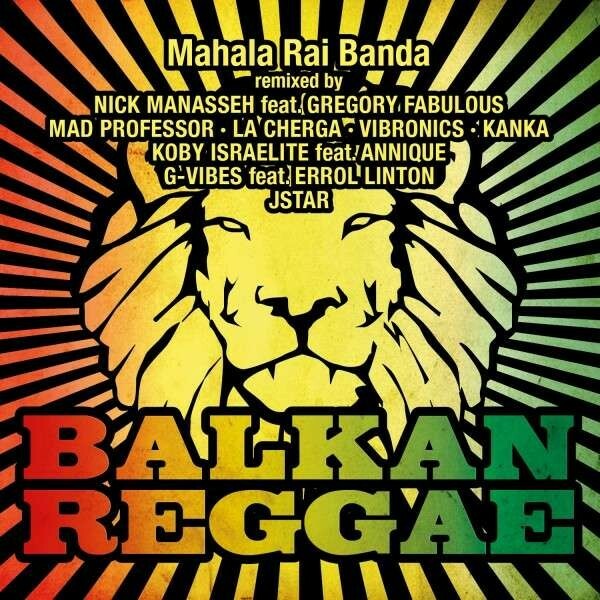 The funkiest of all Romanian bands are Mahala Rai Banda. This Bucharest-based band have mixed Funk and Latin flavours into furious brass groove and torn up stages across the world. In 2009, on their acclaimed album Ghetto Blasters , Mahala Rai Banda cut Balkan Reggae , a lovely, swinging instrumental that showed how Eastern cymbaloms, violins, accordions and trumpets could embrace a very Caribbean flavour.